SIMPLIFY YOUR SYSTEMS OF AGREEMENT. Simplus and SpringCM are partnered to simplify and modernize your systems of agreement. SpringCM helps you manage contracts through the four stages of the agreement process—prepare, sign, act, and manage. This leads to increased revenue, more compliant processes, and decreased operational expenses. Simplify your processes, and make your organization more agreeable. Prepare and generate documents with ease. Sign digital agreements quickly and securely. Act on the agreement obligations with sophisticated workflows. Manage your agreements with dashboards, reporting, and analytics. You’ve invested to modernize your systems of record through CRMs like Salesforce. To realize the value from these systems of record, you need to be able to manage documents at scale. 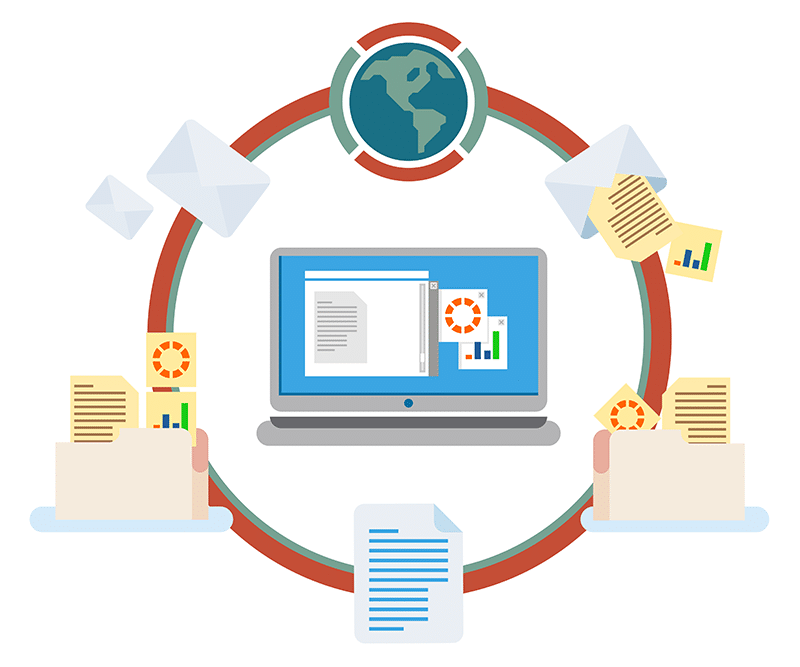 SpringCM allows you to generate, approve, sign, and manage documents quickly and securely. 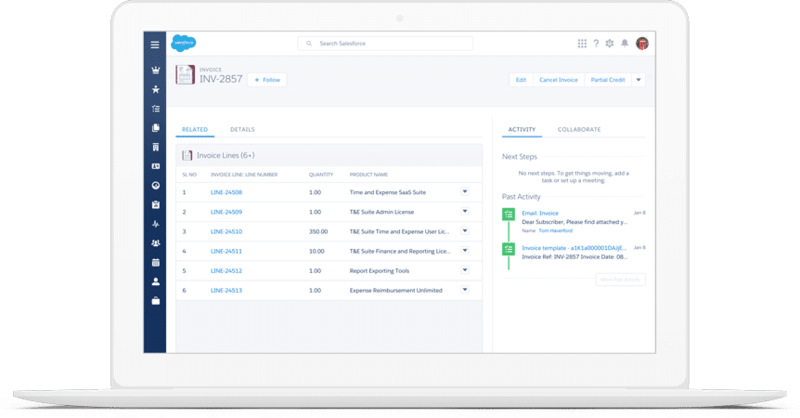 SpringCM integrates perfectly with Salesforce. As two of the few Salesforce Platinum Partners, SpringCM and Simplus are a match made in heaven. SpringCM is the only FedRAMP-authorized contract management platform. Federal agencies are able to meet government security needs while simplifying their processes. Billions of documents, countless workflows, contracts upon contracts . . . all safely managed using SpringCM. SpringCM is also compliant with the Cloud Security Alliance. Learn more about keeping your business secure with SpringCM.